MUMBAI – MAHARASHTRA – INDIA JULY 28, 2014 00.30 A.M.
Two days back, on July 26, 2014 in the Mumbai edition of Times of India, I read about an on-line poll conducted by Times of India group. It was about the most promising male and female newcomers of 2013. The result of this poll is based on the votes received by Times of India on itimes.com/polls. The list includes 10 female and 10 male lead actors of Hindi film industry. I am happy to announce that in the list of 20 debut making stars of the Hindi film industry, I have 04 students. Among the female actors, Urvashi Rautela made her debut in ” SINGH SAAB THE GREAT ” and among the males, Girish Kumar , Ram Charan and Hussain Kuwajerwala made their debut in ” RAMAIYA VASTAVAIYA ” , ” ZANJEER ” and ” SHREE ” respectively. Scores of newcomers enter Bollywood every year, but only a few manage to create a place for themselves in this industry where fate changes every Friday. After considering the votes we received on http://www.itimes.com/polls and our votes, here is our list of the most promising female newcomers of 2013. I am posting photo of Urvashi Rautela with me. It was clicked after the completion of training. After considering the votes we received on http://www.itimes.com/polls and our votes, here is our list of the most promising male newcomers of 2013. I am posting my photo with Ram Charan, which I got clicked in his vanity van during the location shooting of his Hindi debut film ” ZANJEER “. I am also posting links of 2 Hindustan Times articles. It appeared in Hindustan Times during the training, while the shooting was still going on. At present I don’t have any photo of Girish Kumar and Hussain Kuwajerwala with me. But Girish Kumar did speak about me and my training. I am posting link of an interview of him, which was published in Screen on the eve of the release of ” RAMAIYA VASTAVAIYA” . 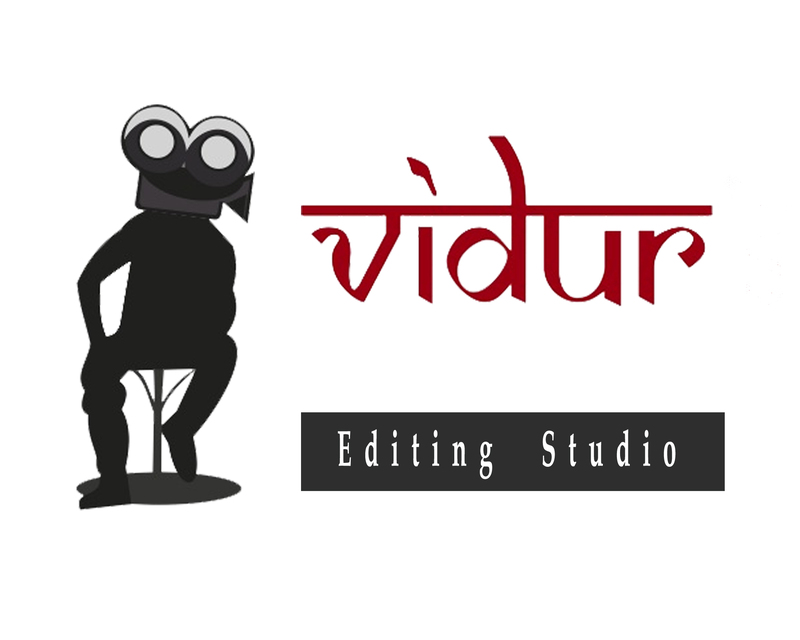 On behalf of all the students and staff of VIDUR Acting Institute , VIDUR Editing Studio , VIDUR Club and VIDUR Merchandise, I would like to congratulate my above mentioned 04 students . May God bless them in abundance ! MUMBAI – MAHARASHTRA – INDIA SEPTEMBER 22, 2013 10.00 P.M. This is my 151st Blog in the category of FILMS . And 2nd one about TIMES CELEBEX List . Success Ratio 25 % . I wrote 1st blog about ” TIMES CELEBEX ” in October 2012 . TIMES CELEBEX is the first ever ranking index of Hindi film stars done by Times of India and is powered by Zoom . As per their claim it is ” most definitive and scientific ranking system ……….. robust ranking system based on data collected from 200+ publications and 250+ TV channels ……………” . Success Ratio 35 % . 1 year later I am writing this 2nd blog . This time my success ratio is 25 % . [ 25 students in the list of 100 celebrities ] . Numerically this time success ratio is 10 % less than the past year but this time list is bigger and all – inclusive also . And 25 % is still higher , compared to many Acting Institutes [ Upstarts , Gaali Gurus of Facebook Acting School and Veterans included ] . And when I mention Acting Institutes , I don’t include Shri Roshan Taneja . He is like Dilip Kumar , beyond the list . And I don’t include Assha Chandra ji also . She is my teacher and , unlike Gaali Gurus of Facebook Acting School , I have respect for my teacher . Out of these 50 actors , I can say it with pride and utter humility that 15 are my students . They are ; Ranbir Kapoor , Arjun Rampal , Hritik Roshan , Saif Ali Khan , Imran Khan , John Abraham , Emraan Hashmi , Girish Kumar , Varun Dhawan , Kunal Kapoor , Vivek Oberoi , Arjun Kapoor , Sonu Sood , Neil Nitin Mukesh and Jimmy Shergill . They rank 5th , 9th , 10th , 11th , 13th , 14th , 16th , 19th , 23rd , 24th , 32nd , 35th , 39th , 42nd and 50th respectively . – Esha Gupta / 50 – Sushmita Sen .
Out of these 50 actresses , I can say it with pride and utter humility that 10 are my students . They are ; Katrina Kaif , Sonam Kapoor , Kareena Kapoor , Priyanka Chopra , Anushka Sharma , Alia Bhatt , Sonali Bendre , Jacqueline Fernandez , Minissha Lamba and Soha Ali Khan . They rank 1st , 2nd , 4th , 5th ,7th , 19th , 24th , 31st , 40th and 48th respectively . After achieving 25 % success ratio , I am happy as an acting trainer [ some with questionable knowledge of English call me tutor , as if it is derogatory ] . 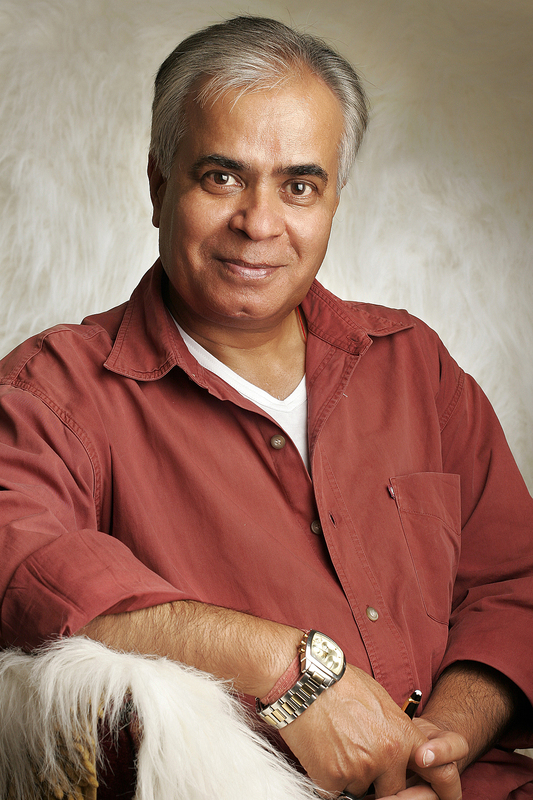 My 23 – year – long journey as an acting trainer seems to be fruitful and satisfactory . I am proud of my students . I am proud that they are working in their chosen field . They don’t have to become a broker to help me in my voyage . I don’t encourage my students to roam around in the lanes and pimp around in search of new clients to further my business . And thank God ! I don’t have the ignominy of becoming a door-mat of my student , so that I can also revel in revelries of the film industry . 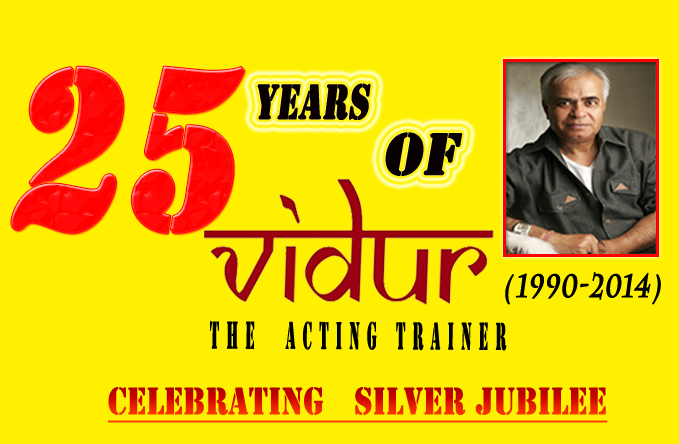 On behalf of all the students and staff of VIDUR Acting Institute , which is known as Vidur’s Kreating Charakters , I congratulate my above mentioned 25 succesful students .